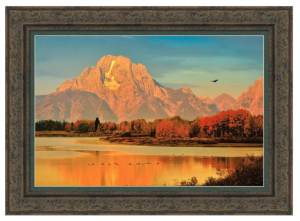 There are hundreds of frame choices available for all of our framed prints. 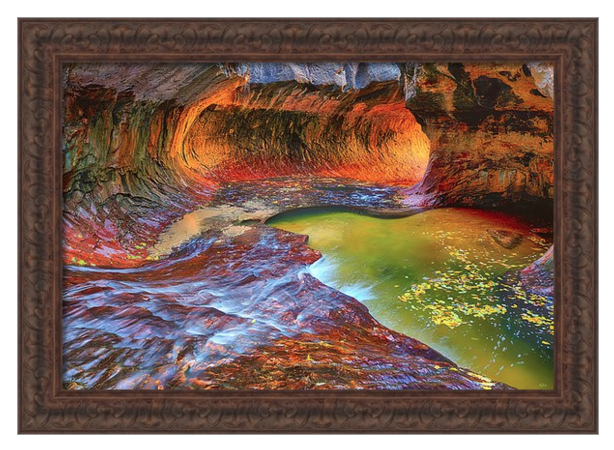 The gallery above presents some actual examples. 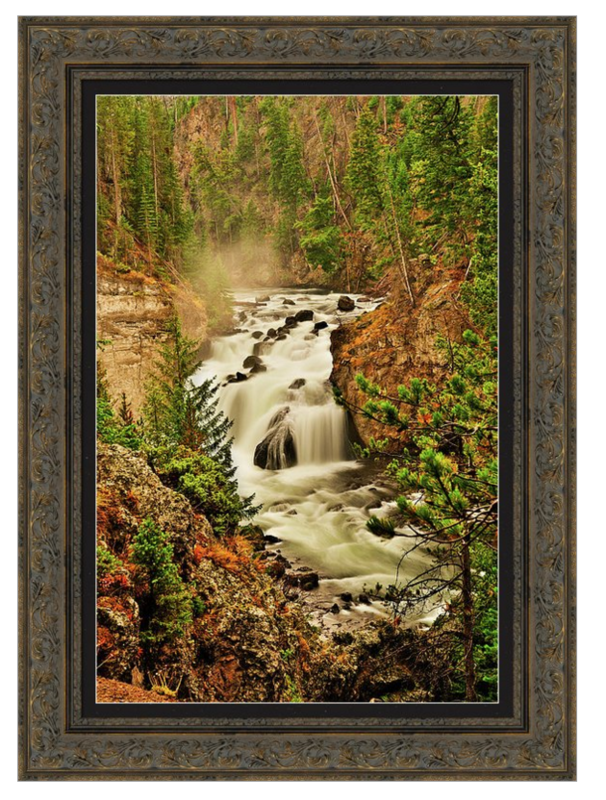 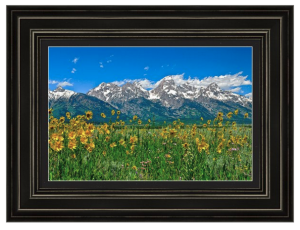 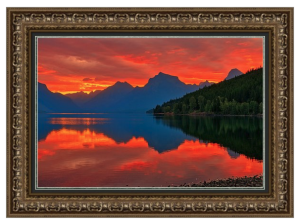 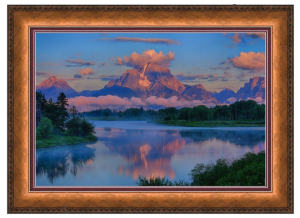 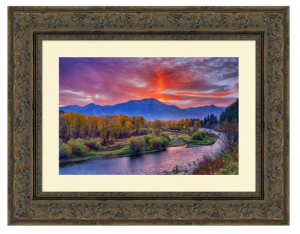 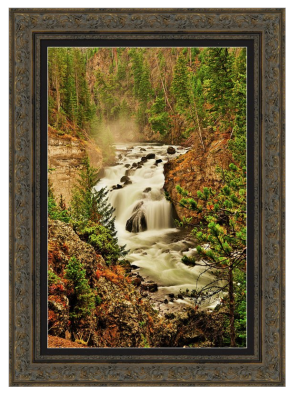 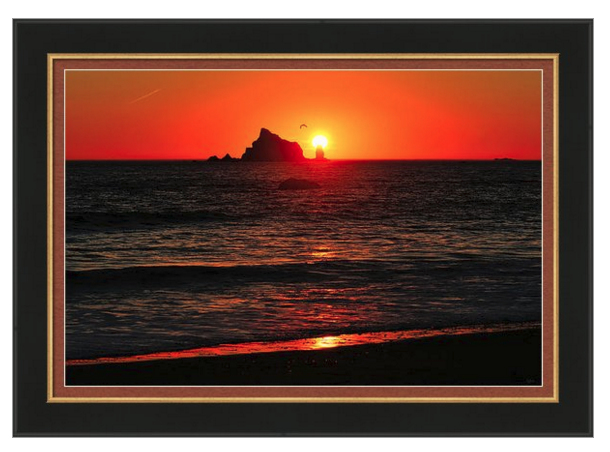 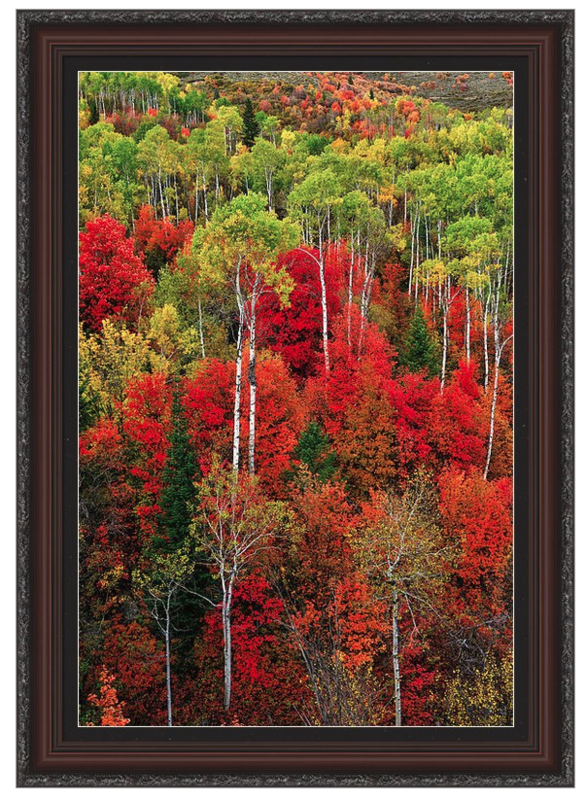 Additionally, framed prints can include either a single or double mat, with your choice of colors. 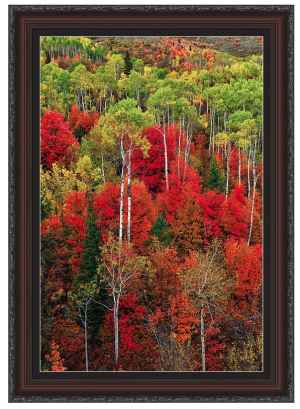 So explore the possibilities and configure your masterpiece to fit your home or office decor.